Add this and $74.05 worth of other products to qualify your entire order for Free Shipping! 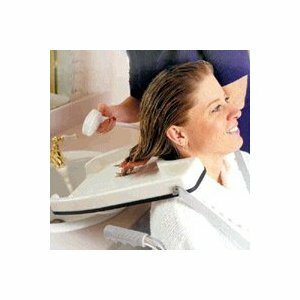 Our exceptionally easy-to-use EZ-Shampoo Hair Washing Tray is contoured to fit neck comfortably and rest on client’s shoulders for easy shampooing in seated position. The shampoo tray features unique flexible rubber facing which surrounds the tray and neck opening to provide superior comfort and prevent slipping. 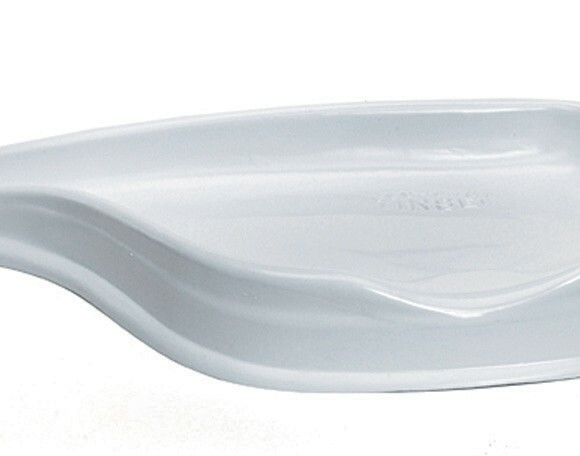 Compact and lightweight, the shampoo tray diminishes awkward bending for those with limited motion. 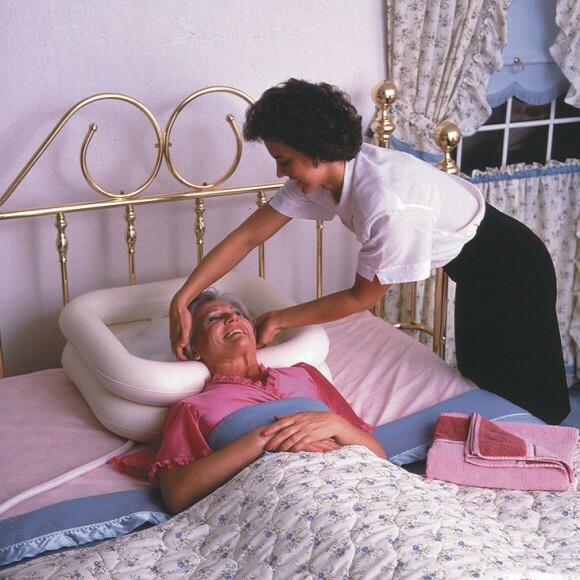 Reduces back strain for caregiver. Raised edge prevents water from spilling over. Contoured sides support neck. 35″ strap wraps around client’s forearm to stabilize tray. 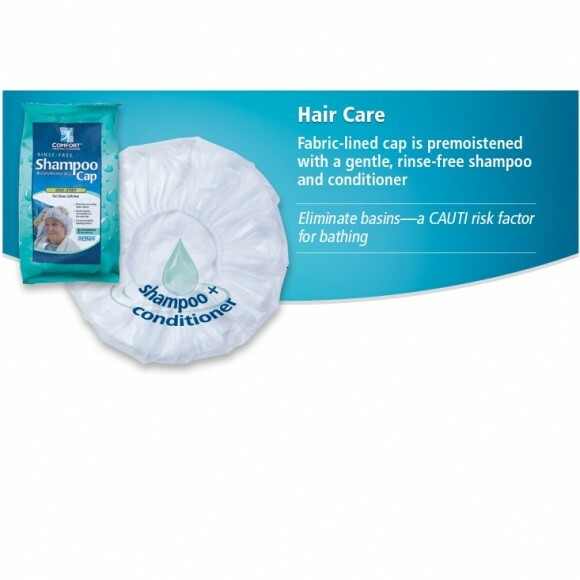 The EZ-Shampoo Hair Washing Tray is made from durable yet lightweight plastic and is easily cleansed with soap or household disinfectant and water. 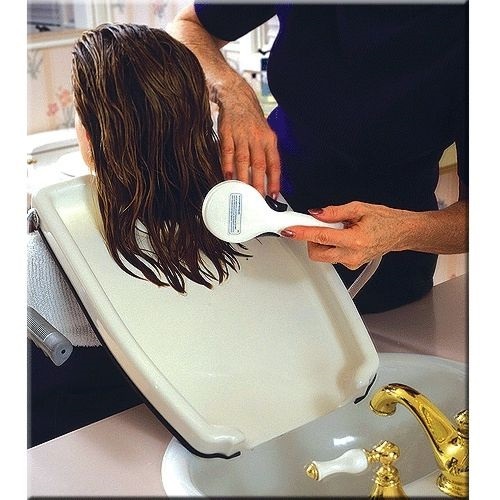 The shampoo tray can be used while sitting in a chair or wheelchair. Latex free. 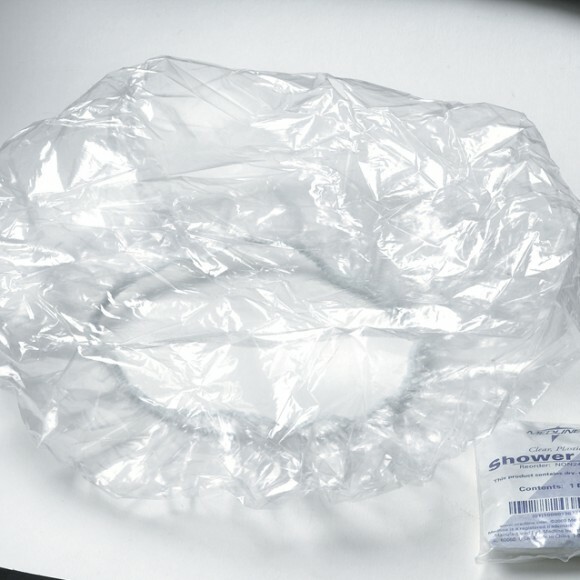 Handheld shower head not included.